UPDATE 04/05/08: Another person was arrested in connection to the pit bull attack that left a child hospitalized with severe injury. The other pit bull belonged to Phyllis Knight, she was charged with having a dangerous animal and a rabies tag violation. 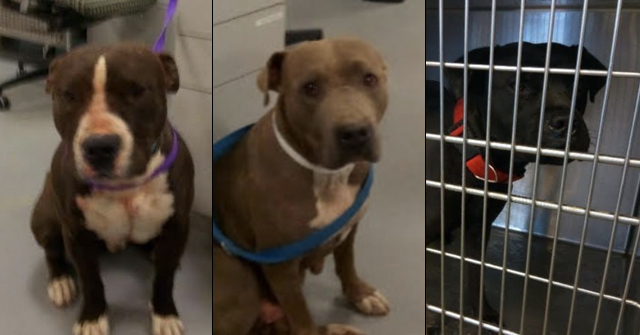 Initially, animal control thought that Anderson owned both of the pit bulls. He is charged with having a dangerous animal, a rabies tag violation and giving false information. He is being held on $10,730 bond. He also signed a release to allow his dog to be put down (wise). 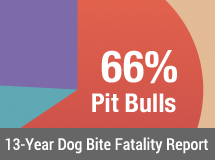 Laurens County, SC - In a case that underlines why a pit bull -- or any dog -- should not have a "first-free" bite after it attacks a human being, we come to the story of dog owner Shawn Anderson. He was arrested finally after a series of attacks his pit bulls inflicted on human beings and animals. Back in March, one of his pit bulls attacked a cocker spaniel that suffered 12 bites, just days after it had attacked a 6-year-old girl who is related to Anderson. 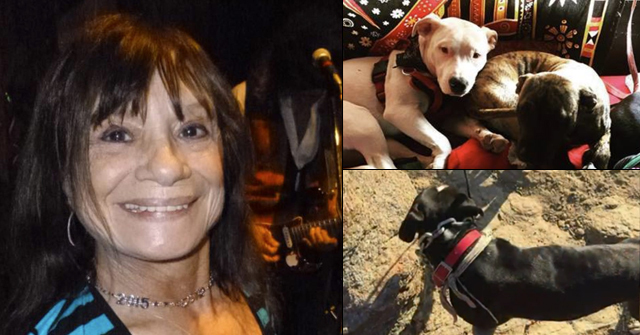 Because of the relationship, Anderson didn't get in trouble for the attack, or more likely, the attack occurred on owner property, which frees the dog owner from liability in many states. The Department of Health and Environmental Control ordered the dog held on a standard, 10-day rabies quarantine, which expired on March 21. But just a week after the dog's release, the pit bull mauled to death a cat. And then, along with some other dogs, attacked a 7-year-old girl who was visiting the neighborhood last night. Janet Manley, who owns Lady, the cocker spaniel that was injured, said she saw the attack on the child. 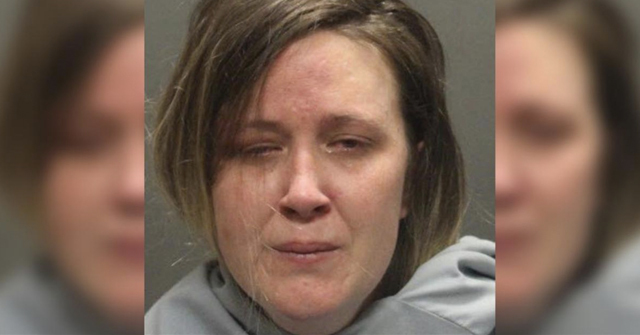 She said the child went down face-first, and that the pit bulls "were sitting on her back eating on her." She says the whole horrible image is still in her mind and that none of it should have ever happened. The child suffered severe injuries to her back. She is currently in the hospital. Dr. Julie James, veterinarian at Clinton Animal Hospital that treated the cocker spaniel and the mauled cat, thinks that some of the tragedy could have been prevented. "We saw this cycle begin," she said, "I'm just really thankful we don't have a dead child." Animal control said that Anderson owned both of the pit bulls. He was taken into custody on Thursday, charged with having a dangerous animal and resisting arrest. Animal control officers are putting a cage in the neighborhood to try to catch as many as three other dogs they say were involved in the attack on Wednesday night. Shawn Anderson and his dogs should all be taking a dirt nap. Good to see this kid/pet shredder perp face serious charges. Im the mother of Molly Self. My daughter and i have panic/anxiety attacks daily. Molly is doing much better, i thank God everyday i got to her in time. There were only 2 dogs involved in the attack. They captured them. The 2nd dog was found i was told by animal control at shawns girlriends house or his brothers girlfriends house. The hardest part left is panic attscks, nightmares,horible scars, and fear of strange animals.